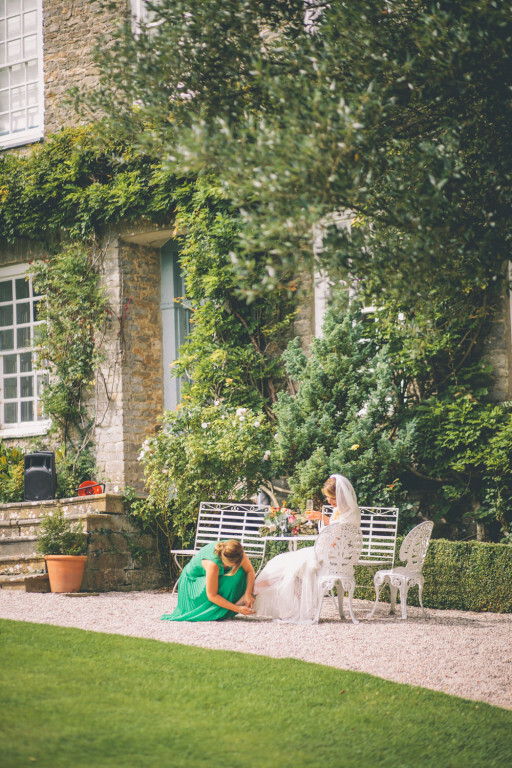 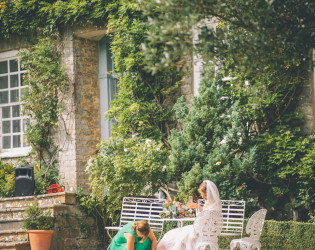 Kingston Estate is a magnificent wedding and private party venue in Devon. 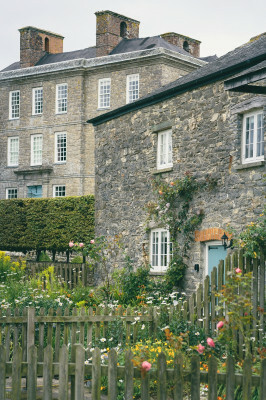 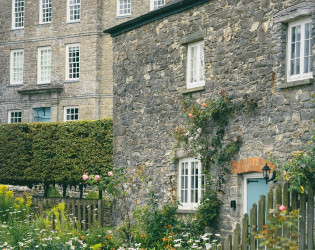 Located near the river Dart, Dartington and Staverton, Kingston is right in the heart of the Devon countryside. 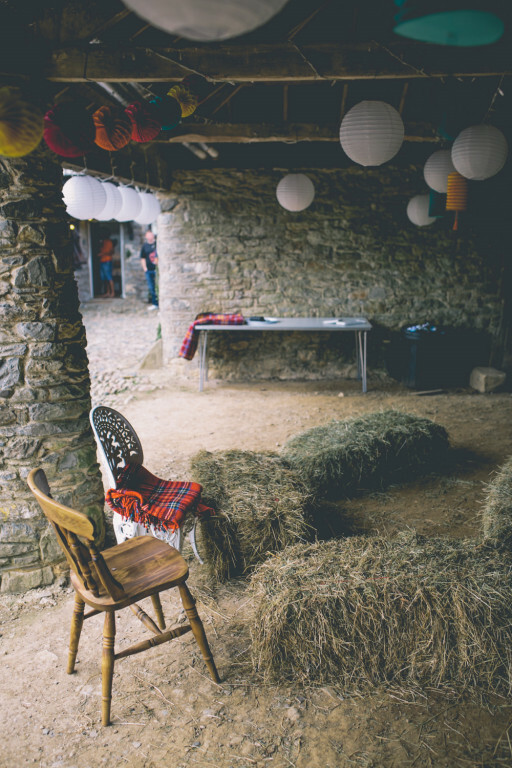 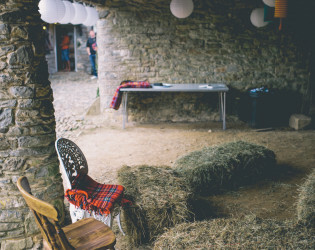 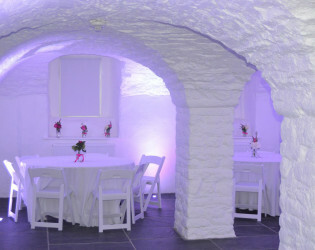 You couldn’t ask for a more romantic or unique setting for a wedding venue in Devon. 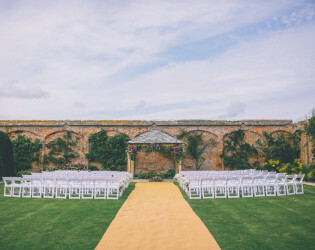 Kingston Estate is a magnificent wedding and private party venue in Devon with a Georgian country mansion, a converted barn, vaulted night club and beautiful formal gardens. 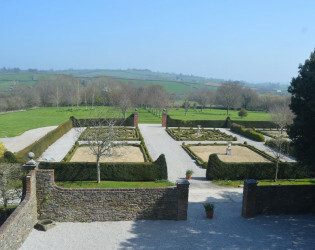 The general site of Kingston has been occupied for centuries however the present house was built in 1735 for John Rowe a wealthy wool merchant and is considered by many historians to be one of the finest surviving Georgian gentleman's residence in Devon. 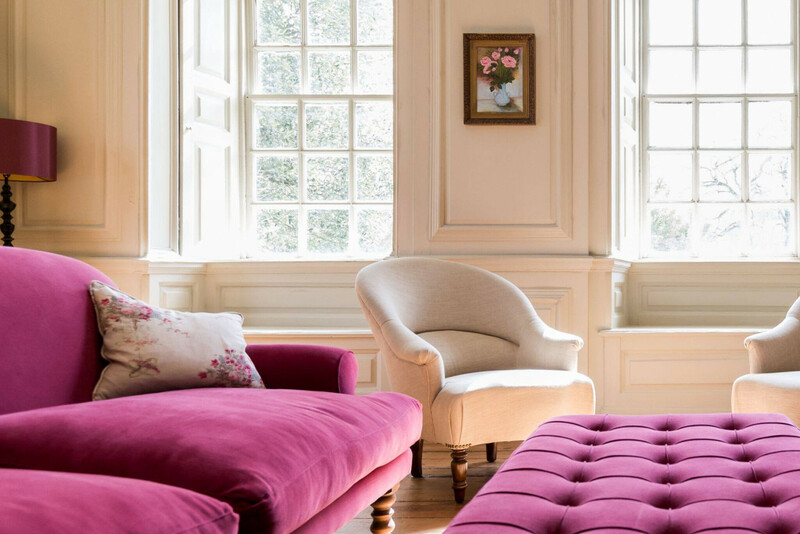 The elegant house is complemented with a series of gardens, some interconnecting that have been sympathetically restored and planted according to the prevailing tastes of the period. 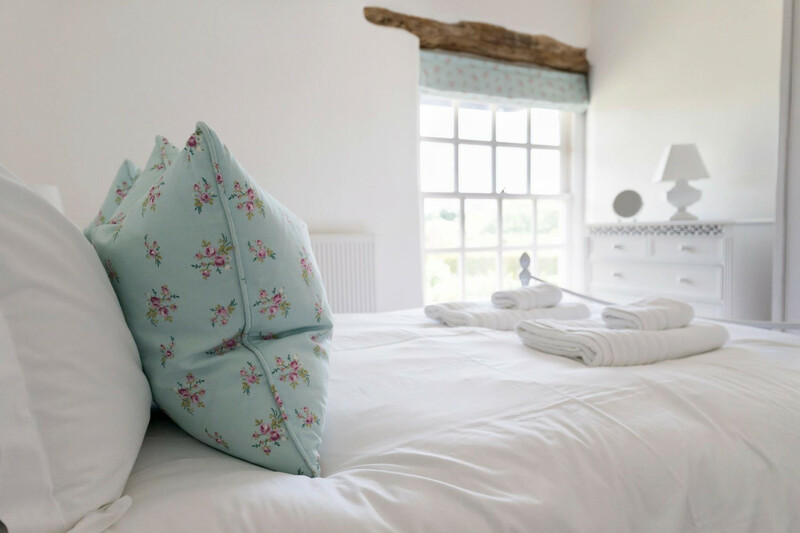 If you are looking for a luxury holiday cottage break in Devon Kingston Estate has 9 traditional style cottages, all tastefully decorated. 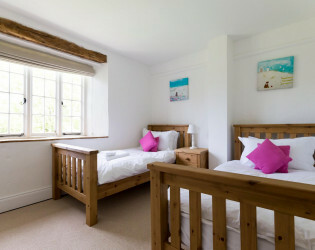 We also welcome children and are dog friendly. 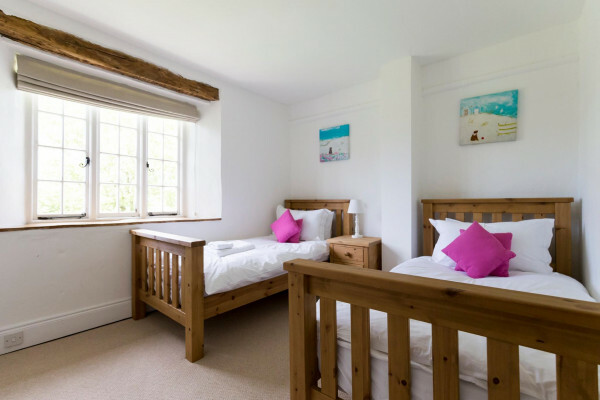 Facilities available include a swimming pool, children’s play area, games room and hot tub. 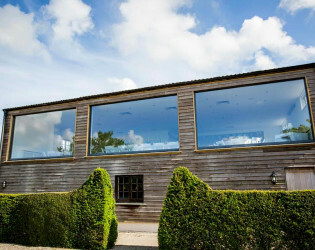 Kingston Estate is ideally situated in Staverton between Dartmoor and the popular South Devon resorts of Torquay, Paignton, Brixham, Dartmouth, Kingsbridge and Salcombe, and the charming town of Totnes in the UK. 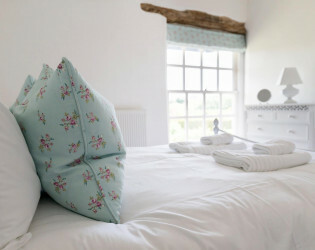 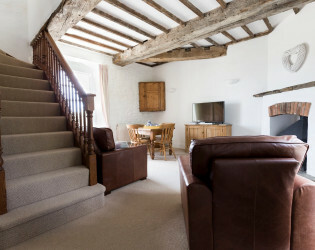 We can offer late availability for our holiday cottages and house in Devon that sleep from 2 people up to 54 people. We have the big house that sleeps 8 and 9 holiday cottages sleeping from 2 to 10 people in each so we can accommodation up to 54 people in total. Kingston Estate the ultimate wedding venue in Devon. 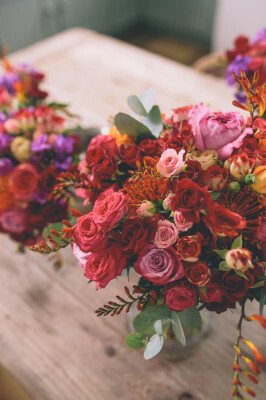 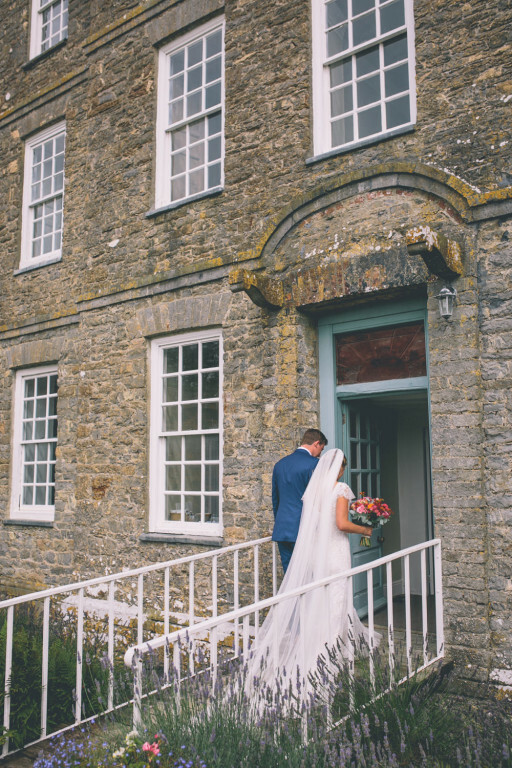 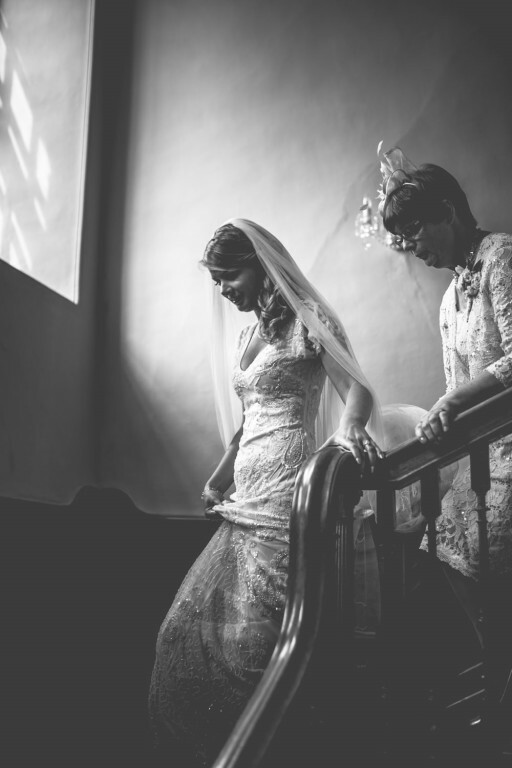 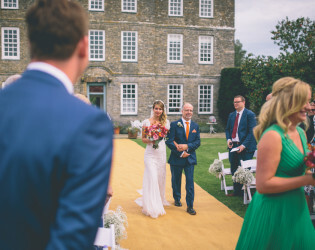 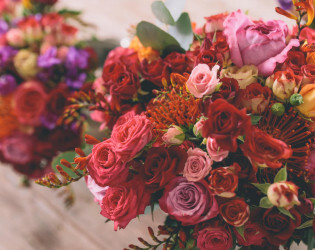 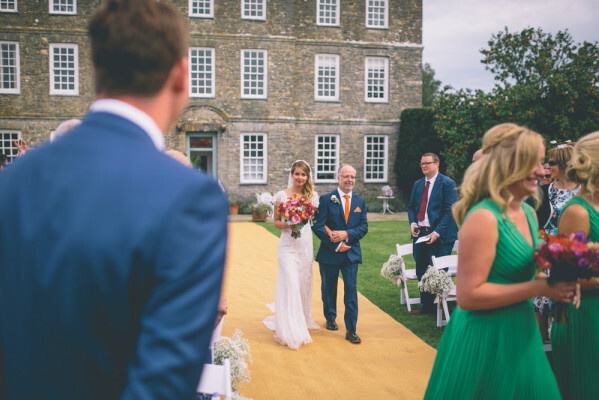 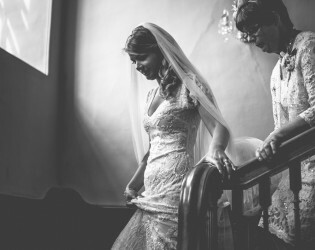 We believe that once seen you will agree that Kingston is one of the best country house wedding and wedding reception venues you can find to host your perfect day. Whether you wish to drink in the magnificent house, have a fireworks extravaganza, arrive by helicopter or just relax in the gardens anything is possible. 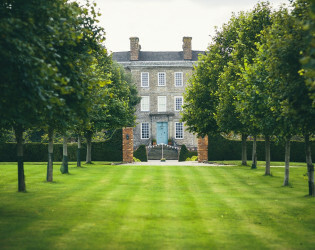 The general site of Kingston has been occupied for centuries however the present house was built in 1735 for John Rowe a wealthy wool merchant and is considered by many historians to be one of the finest surviving Georgian gentleman's residence in Devon. 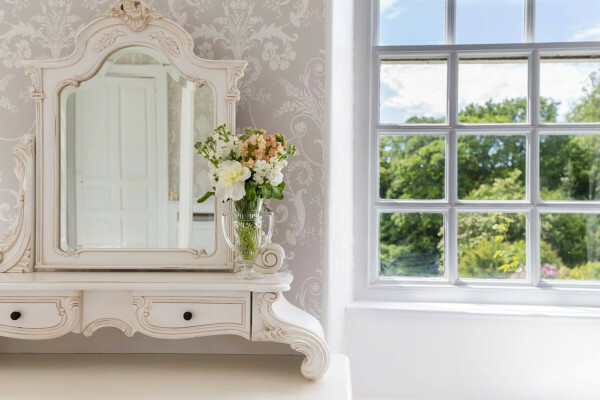 Whatever your requirements, we will work with you to turn your dreams into a reality. 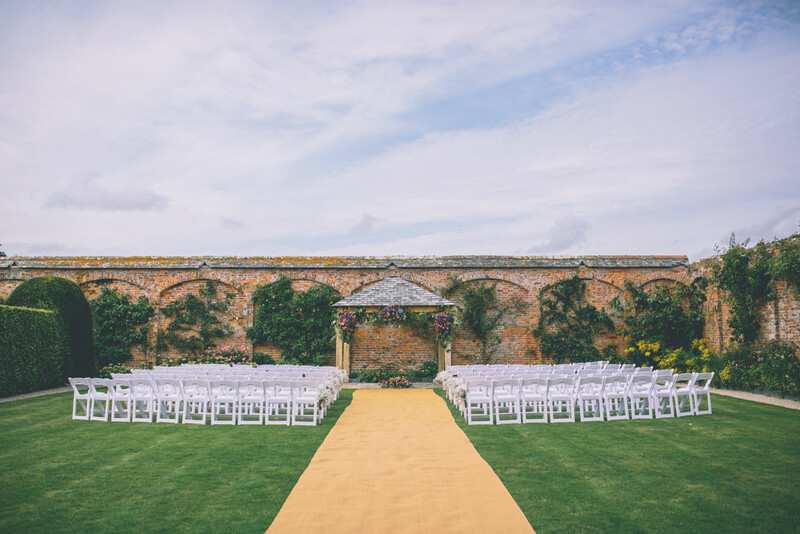 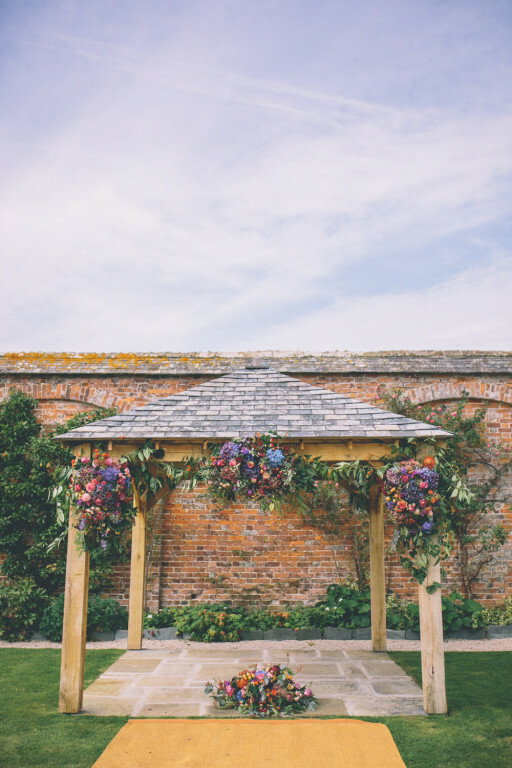 We are able to offer an intimate wedding in the Marble Hall or the Undercroft, a large wedding in the Barn or outside in the Walled Garden, Parterre Garden or an extra large wedding by way of a marquee in the South Garden. 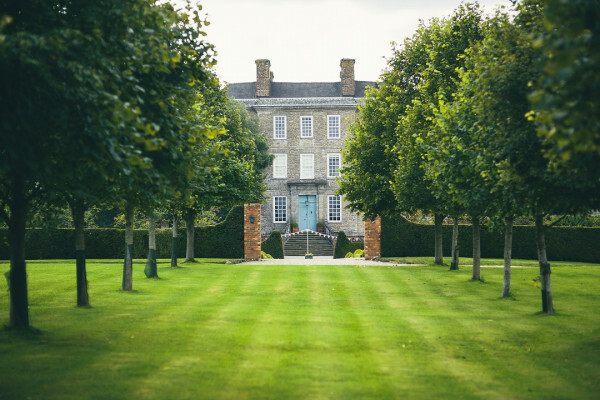 When you choose the Kingston Estate as your exclusive wedding venue we really do mean exclusive because the house and the grounds are yours for the day/weekend and you can pretty much have whatever type of reception you want. 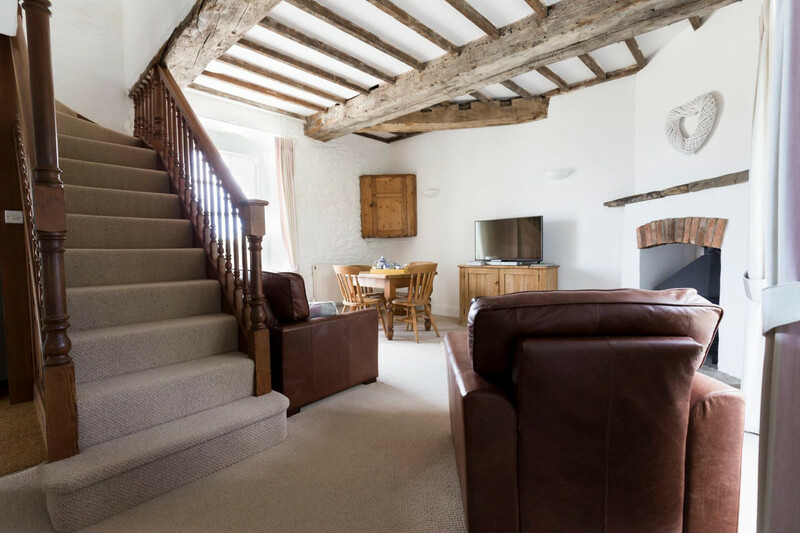 The luxury cottages provide a secure fenced garden or courtyard, contemporary furnishings, finest bedding and towels, flat screen smart TV's, DVD players and free WIFI. 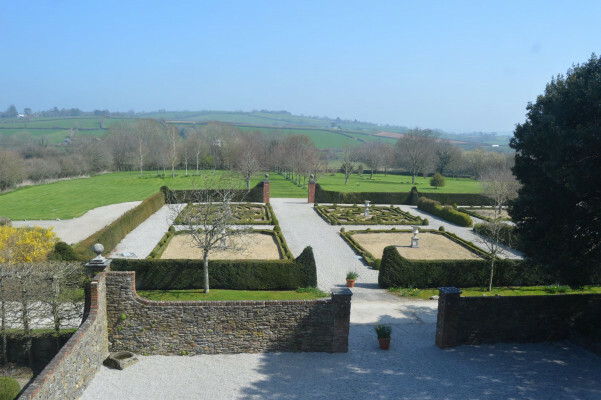 Kingston Estate is ideally situated in Staverton between Dartmoor and the popular South Devon resorts of Torquay, Paignton, Brixham, Dartmouth, Kingsbridge and Salcombe, and the charming town of Totnes in the UK. 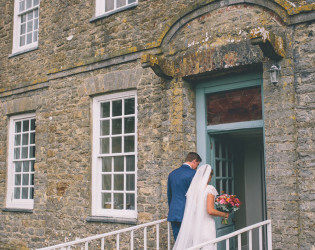 The house has four stunning suites that can used during your wedding weekend. 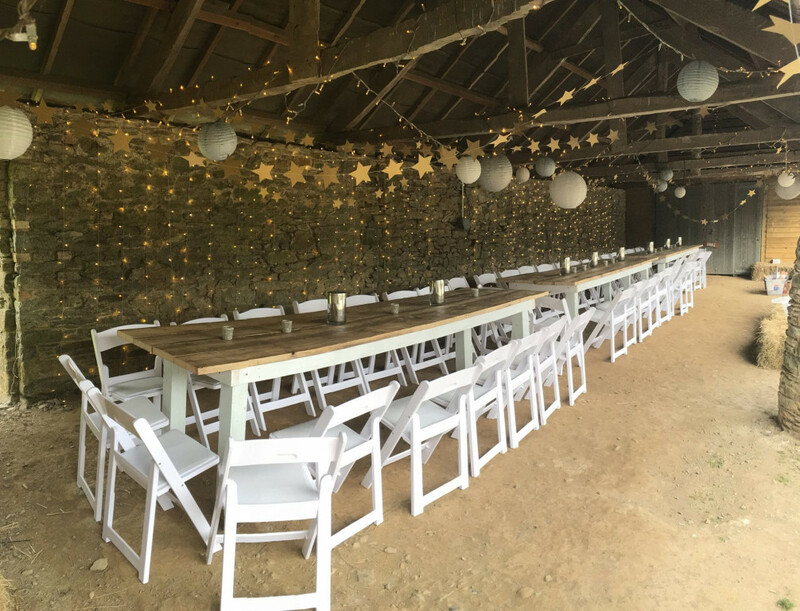 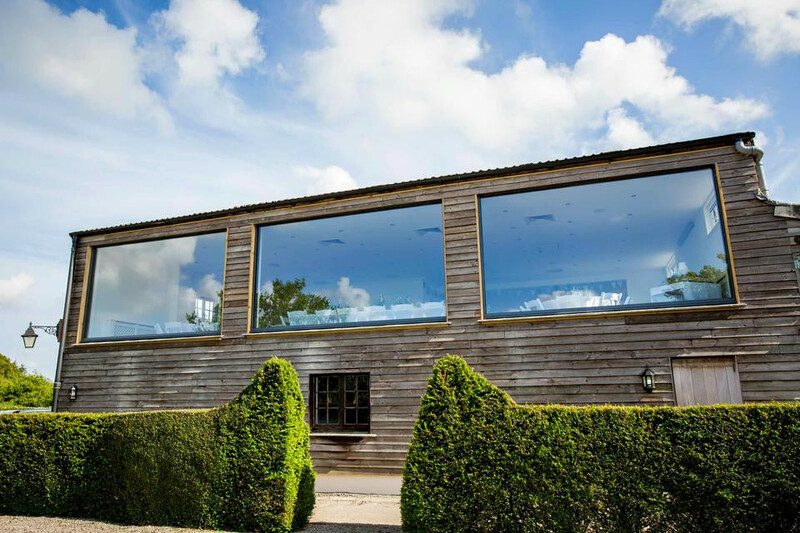 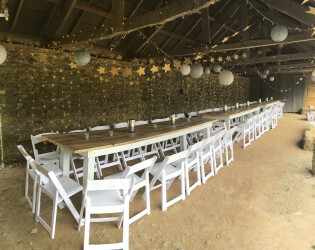 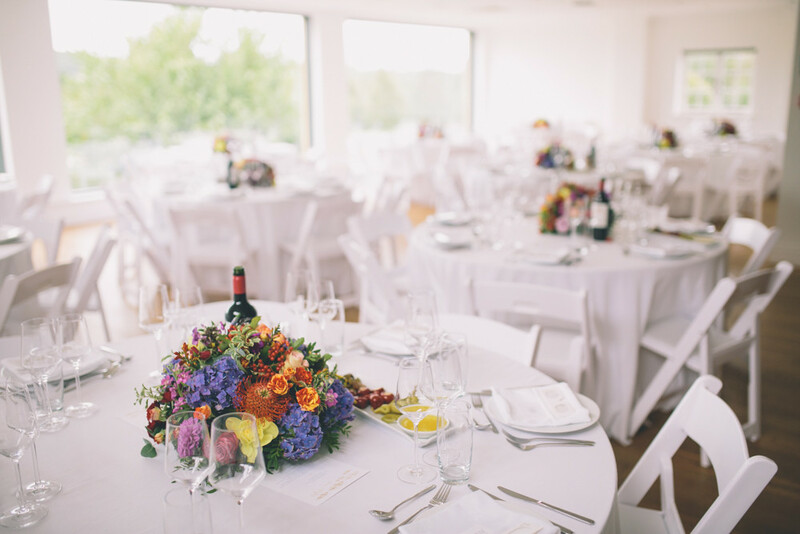 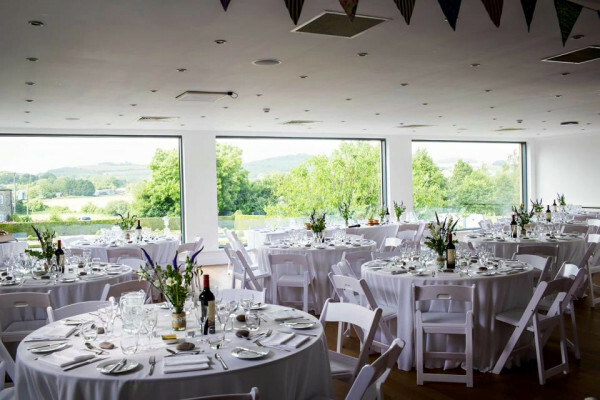 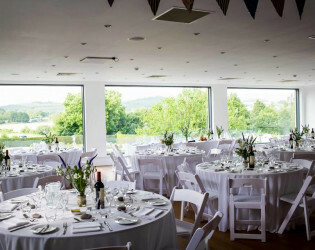 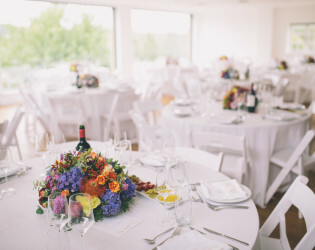 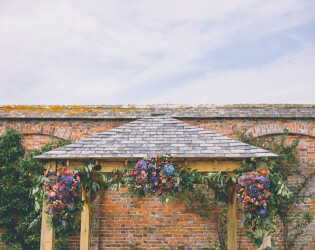 The first floor of the Barn overlooks the Parterre Garden and can accommodate up to 170 people on round tables and a head table for a Wedding breakfast. 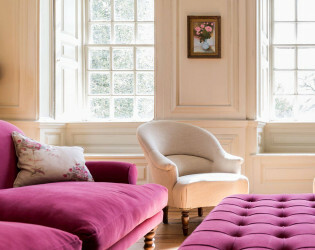 The elegant house is complemented with a series of gardens, some interconnecting that have been sympathetically restored and planted according to the prevailing tastes of the period. 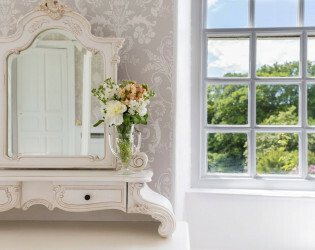 Kingston gives you a blank canvas to create the country house wedding that you always dreamt of. 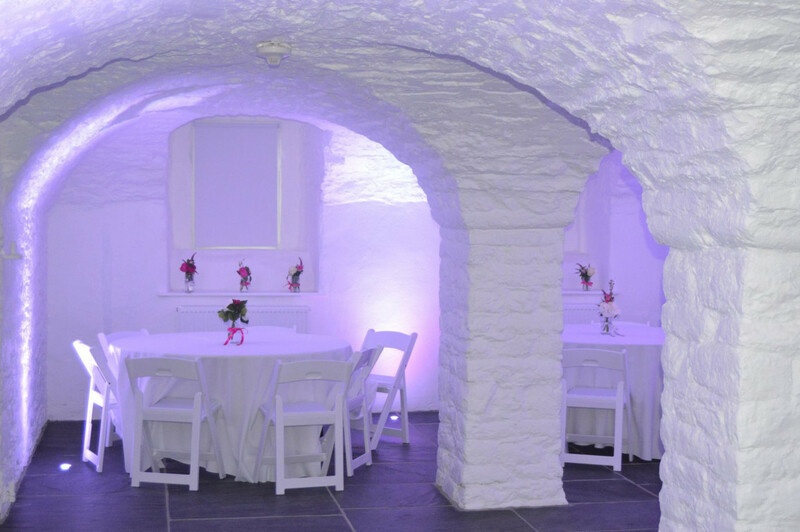 The vaulted basement is absolutely stunning, with spectacular lighting and a champagne bar it is our most popular room to have your evening party in or your wedding breakfast meal seating 128 people on round tables.